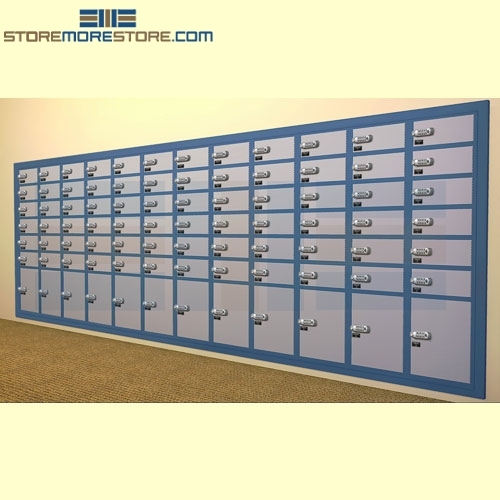 Smart parcel lockers are becoming more and more common in all types of applications from apartments to grocery stores. With the rise in e-commerce and same-day delivery, supply chains and carriers need an efficient last-mile delivery storage and pickup process now more than ever. The smart parcel lockers allow you to eliminate wasted time spent signing for packages and avoid missing or stolen deliveries. Instead of a drop-off at the front office or at the recipient’s door, parcel couriers simply deposit deliveries into one of the secure locker compartments. Following deposit, the recipient is notified with a notification and a secure code to access the designated locker. Then the recipient can pick up their package at their earliest convenience at any time. Now there is no need to search for building numbers and front desk staff or risking liability by leaving deliveries out in the open. 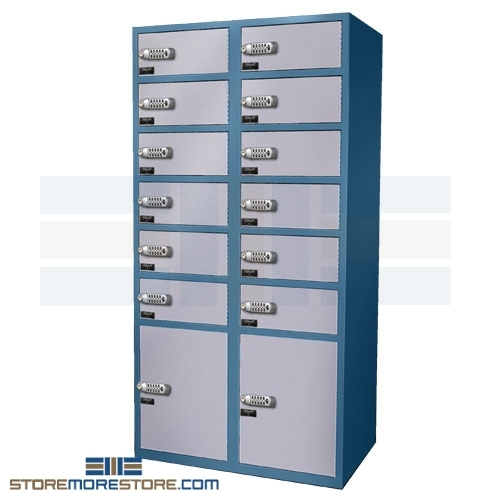 Compartments are available in multiple sizes from small to extra large to hold various types of packages. 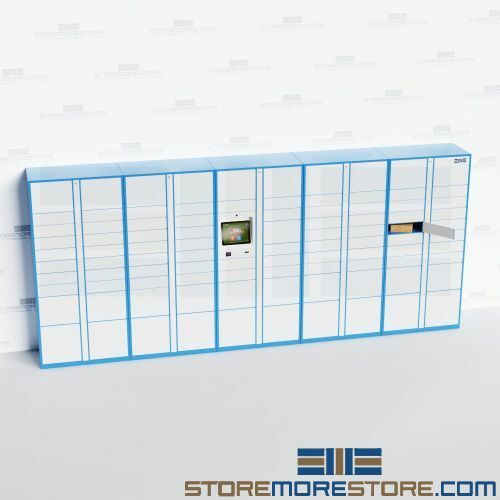 The smart lockers are great for virtually any type of delivery and pick-up application such as apartments/condos, offices, universities, grocery stores, and more. 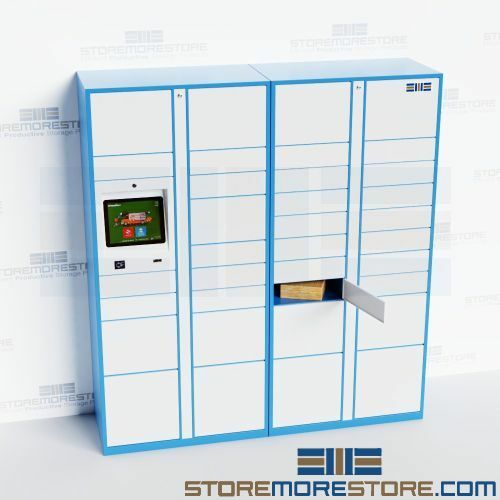 Smart parcel lockers are available to buy online within 6-8 weeks with free dock-to-dock shipping included. If you need any assistance or just want some help picking the right solution for you, please call us at 1-855-786-7667.